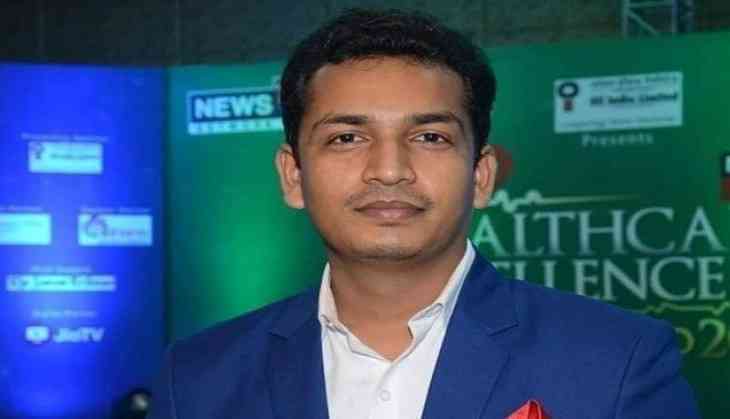 Mr Parashar sustained serious injuries in various parts of his body and was rushed to a nearby hospital, where he is stated to be out of danger, News 18/Assam NE editor Sanjoy Paul said. some youths while playing Holi, News18 Assam/NE Deputy Manager (Operations) Aparup Barua said. "Though the news was not telecast, the restaurant owner started an argument with Parashar for covering the incident. In the evening when about five to six of our journalists, including Parashar, went to the restaurant to settle the matter amicably, the accused took out a dagger and stabbed him repeatedly," Mr Barua said. Various political parties - national and regional and journalists organisations have condemned the attack on Mr Parashar. The Electronic Media Forum Assam (EMFA) has expressed concern over the attack and demanded stringent actions against the culprits. It also urged the state government to ensure security to media persons by enacting a special protection law at the earliest. In a statement on Friday, EMFA claimed that increasing instances of physical assaults are being reported from various parts of the country and the Centre should take the matter seriously.